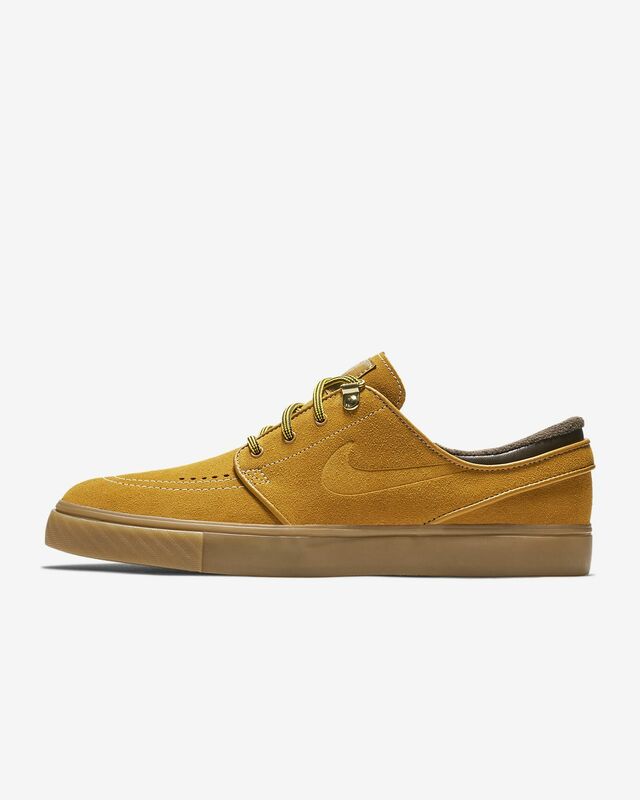 The Nike SB Zoom Janoski Premium is engineered to flex with your foot. A Zoom Air unit in the heel delivers a responsive ride and excellent boardfeel. The iconic wheat boot dominated the streets and the feet of NBA players until the league&apos;s dress code took effect in 2005. The materials and styling of the Nike SB Stefan Janoski Max Mid Premium Men&apos;s Skateboarding Shoe are inspired by the butter-yellow original, but modern technologies have been added for today&apos;s skateboarder. Have your say. 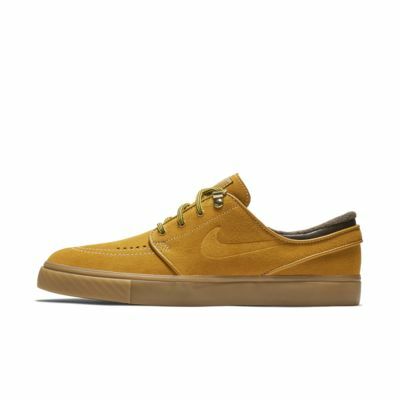 Be the first to review the Nike SB Zoom Janoski Premium.